Lighting control has been available in many guises for many years, ranging from a simple dimmer switch on a wall to centralised processing units controlling switches in different locations. Whilst one required a physical movement to adjust the brightness of the light the other has proven to be prohibitively expensive. Modern smart home lighting can now be achieved for a few hundred pounds for a single room, controlled from anywhere and adjusted so that there are different light temperatures allowing different smart lighting settings at different times of the day. In recent years, studies have shown that the human body responds differently to different temperatures of light at different times of the day. Hardwired into our brains is the desire for brighter light in the morning to wake us up and softer light in the evening to ease into sleep. Whilst our busy lives dictate variances of these behaviours, it is still something we all probably can appreciate. The problem we faced in achieving mood lighting in the home in the past was that once you installed a bulb in the ceiling, the only way it would change temperature is if it was swapped out for a different temperature bulb. This impracticality meant that most homeowners settled for warm white in every room. 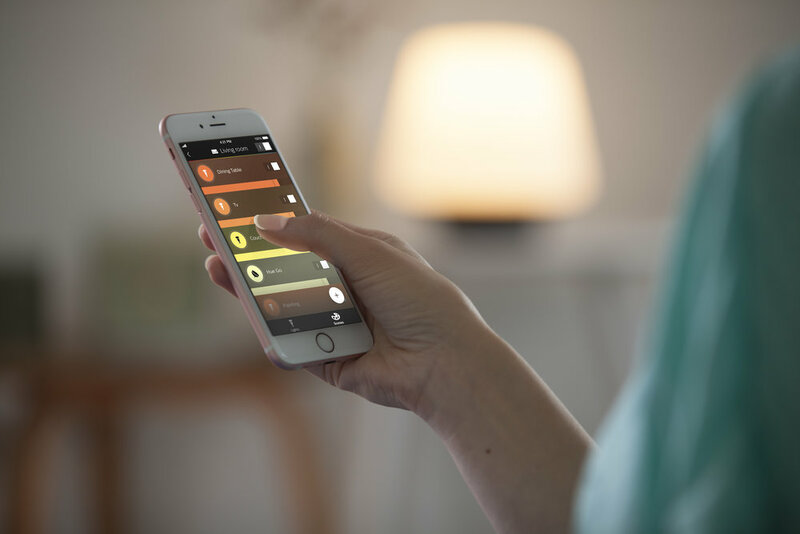 Smart home lighting today means we have bulbs that can change to all the various temperatures of white, as well as the whole gamut of the colour spectrum. It is now possible to be woken by a soft warm white developing into a bright cool white to provide us with energy to attack the day ahead. By evening when we want to feel more relaxed and comfortable, we can slowly start to adjust the temperature back down to a warmer white again as well as set the brightness to become more dimmed. By being able to adjust temperatures and brightness, it’s now possible to create specific mood lighting “scenes” for different social events. 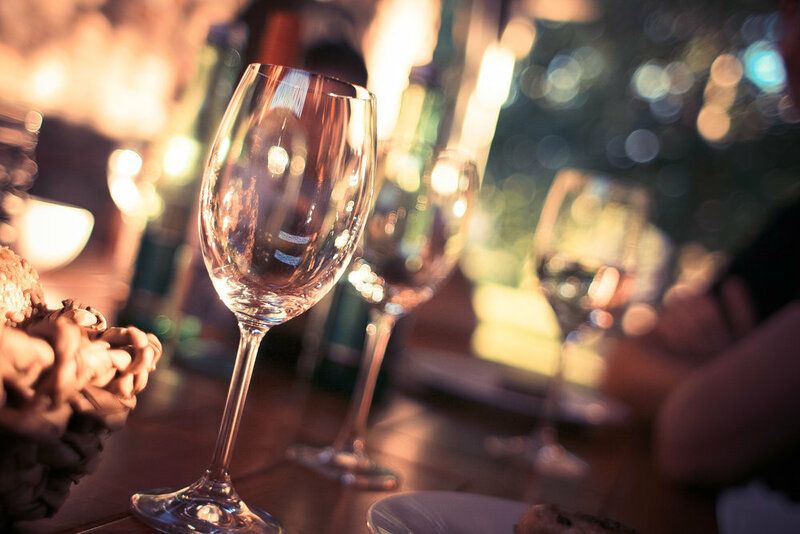 You may want to have a soft romantic scene for a dinner setting or, through the use of colour bulbs, create a themed light setting for a Halloween party. The concept of lighting scenes allows us to move away from an on/off switch to creating bespoke configurations for exactly how we live our lives. Whilst smart home lighting adds comfort to our daily lives, smart home lighting has also allowed us to have complete control of every lighting aspect in our homes from any location. Previously, you had to be in the room and switch off the lights you wanted by the switch on the wall. Now you can be in bed and switch off every light in the property through your smartphone or a voice command. At specified times of the day, schedules can be programmed so that lights come on and off or automatically at dusk and dawn. Furthermore, the location services in your smartphone can trigger the lights to come on as you approach your home so that there is no longer any fumbling around in the dark when you come home late at night. Scheduling and location-based triggers also greatly increase your overall home security since you are able to give the impression to the outside world that lights are on when you are out. Potential criminals are likely to make an assessment if a property is occupied or not, based on lighting activity. They may even monitor an address for a couple of days before carrying out their break-in. Therefore a varied schedule of lights going on and off can deter criminals from choosing your property to target. This is especially helpful if you are on holiday. 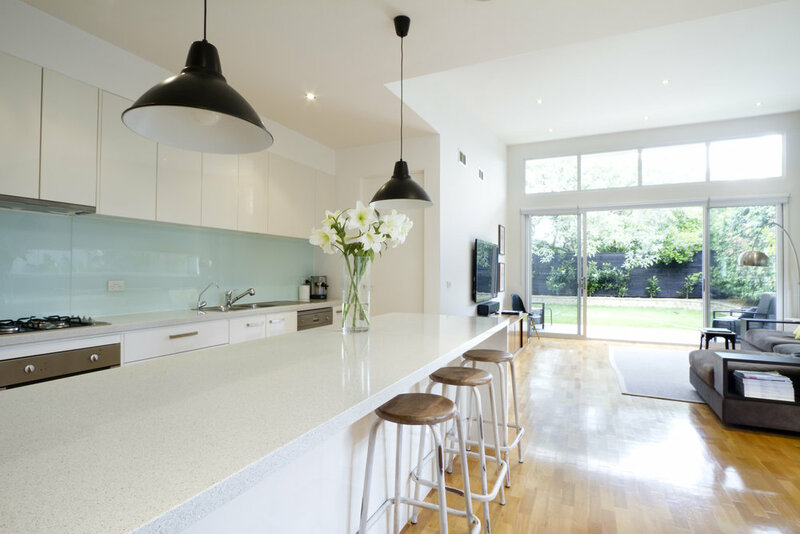 Sustainability is also a very important consideration when it comes to smart home lighting since all of the products that we install are LED illuminations. 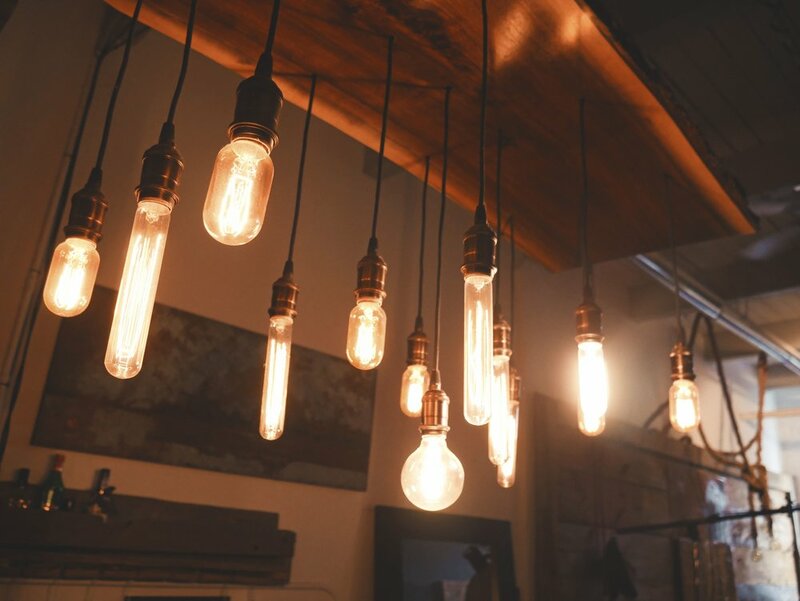 Incandescent bulbs would emit most energy through heat dissipation and only a very small percentage would be for the actual light. This was a huge waste of energy and contributed to the unsustainability of our modern day energy consumption. Thankfully now, we have far more energy efficient light bulbs that also last a lot longer than the previous technologies. Creating mood lighting scenes in a home for individuals or families is one of the most enjoyable aspects of the smart lighting installations we create. By understanding the bespoke timings of what happens at different points in the day, we are able to make the home smarter than simple on/off instructions and tailor the installation to meet our customers' needs and requirements. The control of the lighting system from anywhere is also one of the benefits our customers talk about the most, especially for people who spend a lot of time away from their properties through either work or holiday.